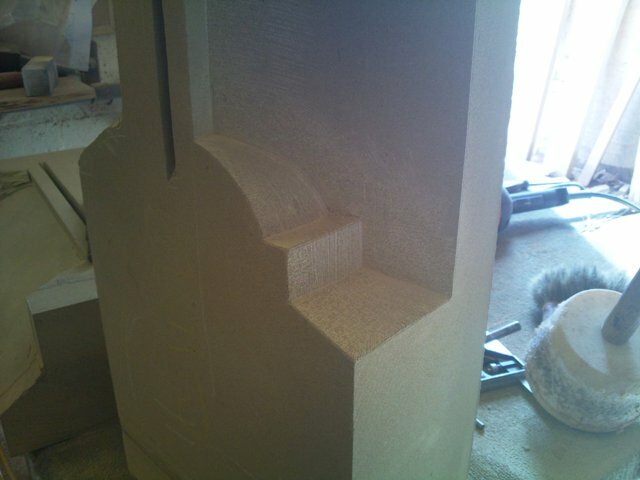 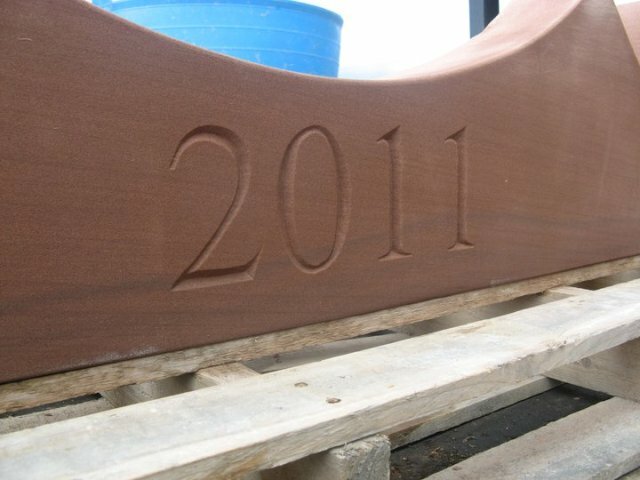 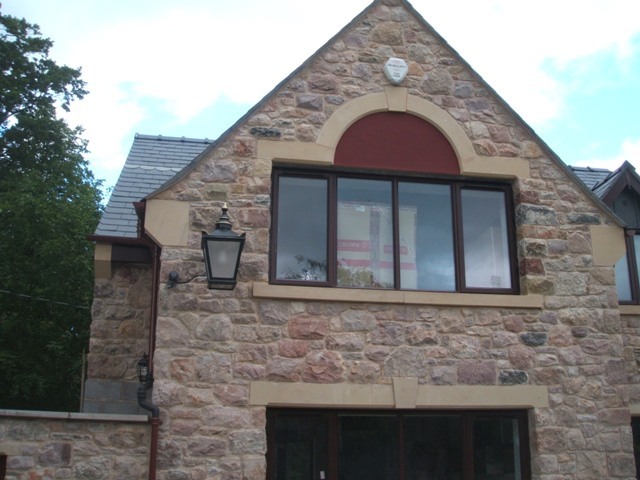 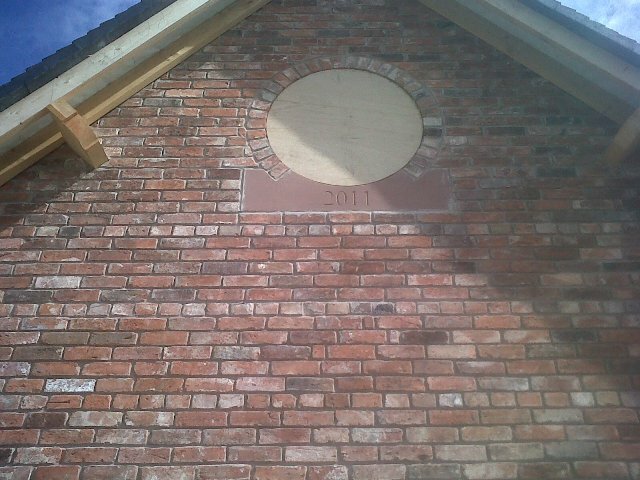 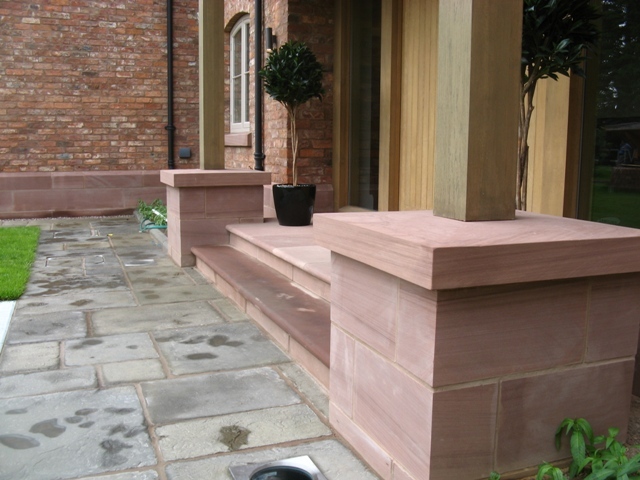 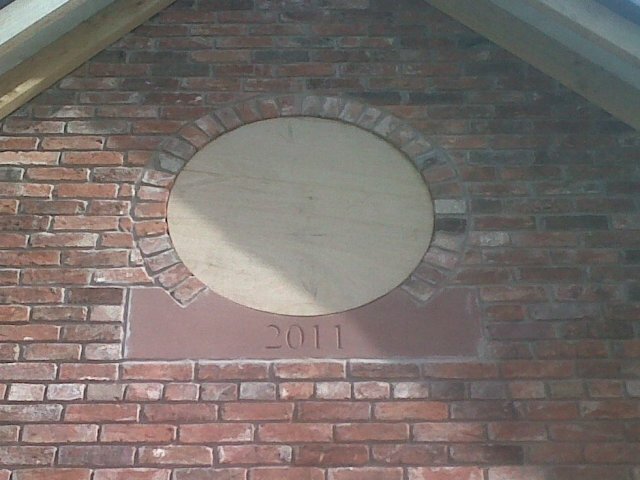 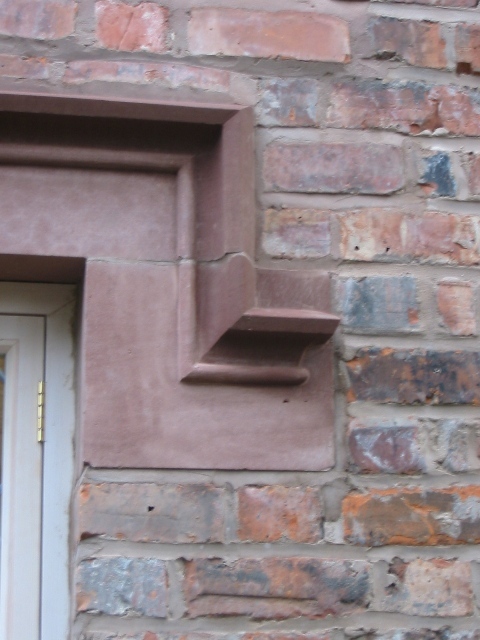 JB Stone Masonry makes stone window surrounds for new builds, home extensions and restorations for customers across North Wales, Cheshire and the Wirral. 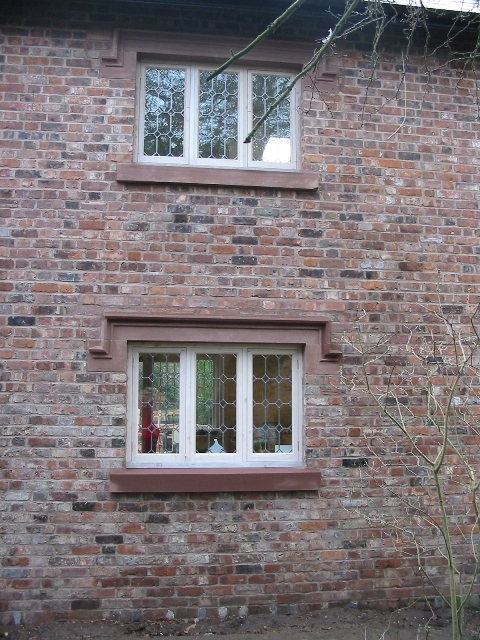 Transoms (the strengthening crossbar set above the window). 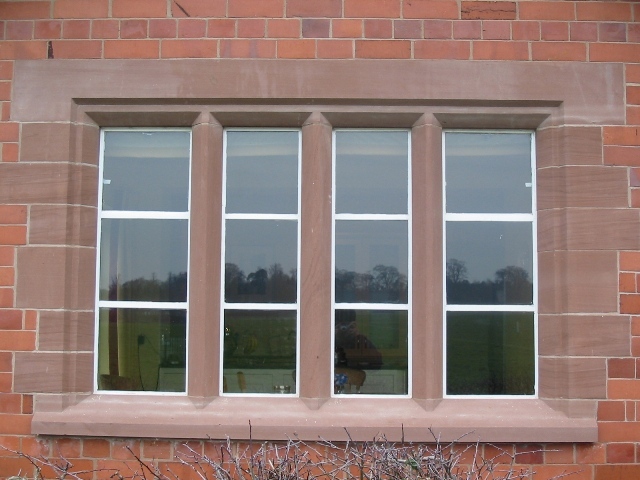 Using AutoCAD, we can collaborate with you to design your stone window surrounds. 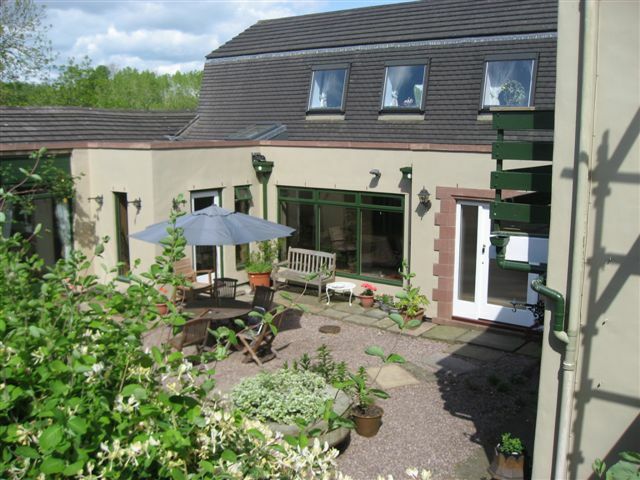 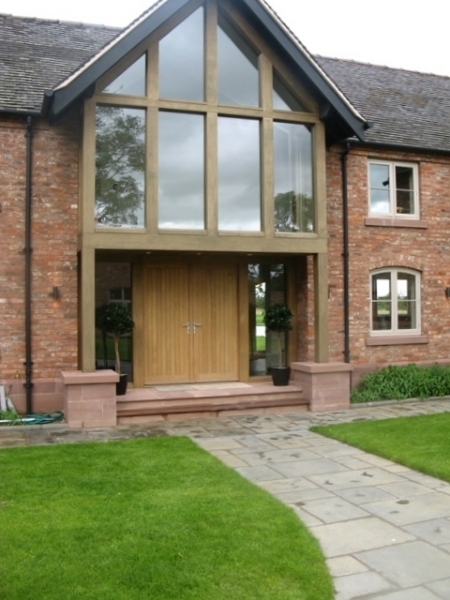 Alternatively we can work with your architect’s drawings and directions. 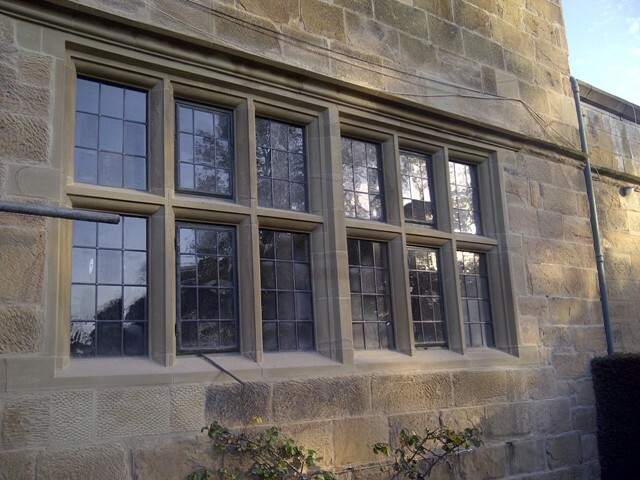 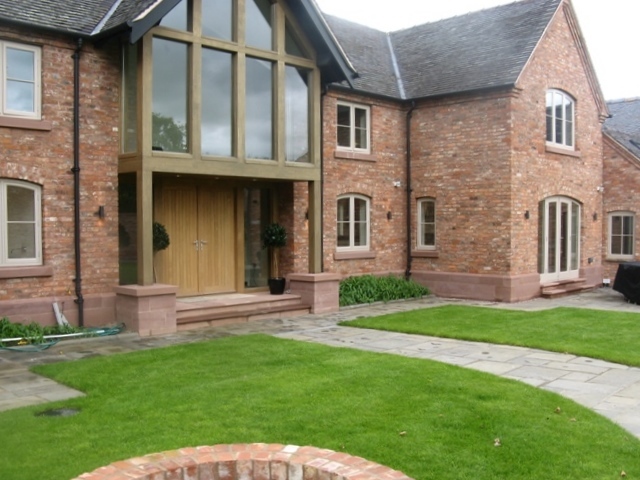 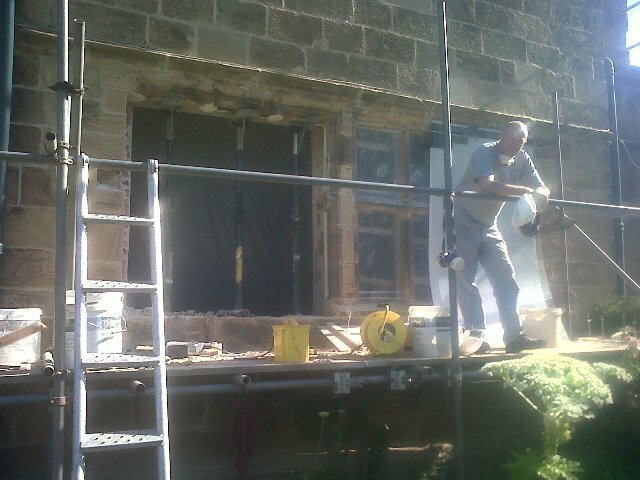 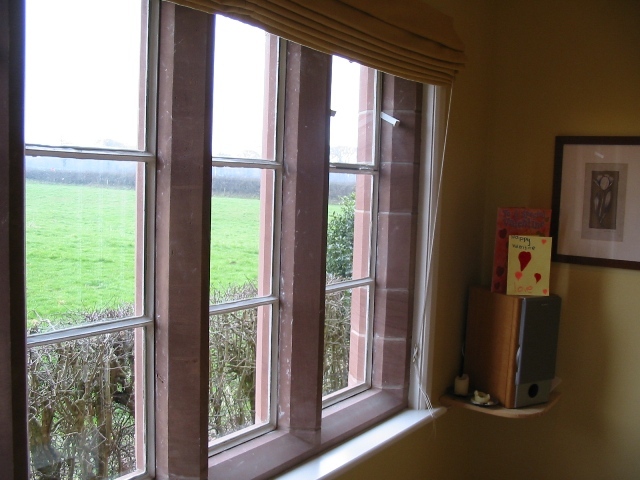 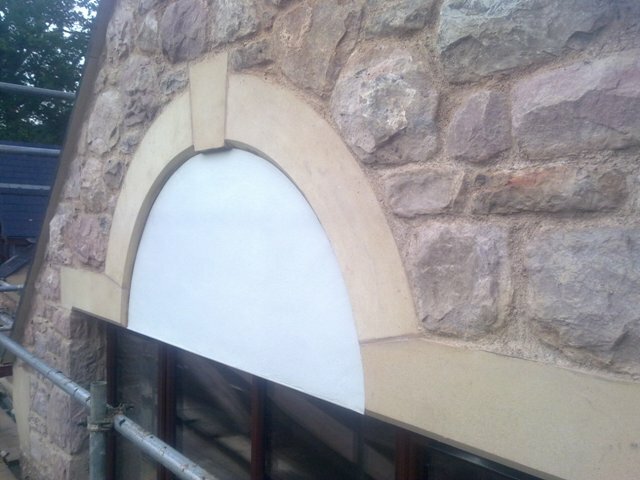 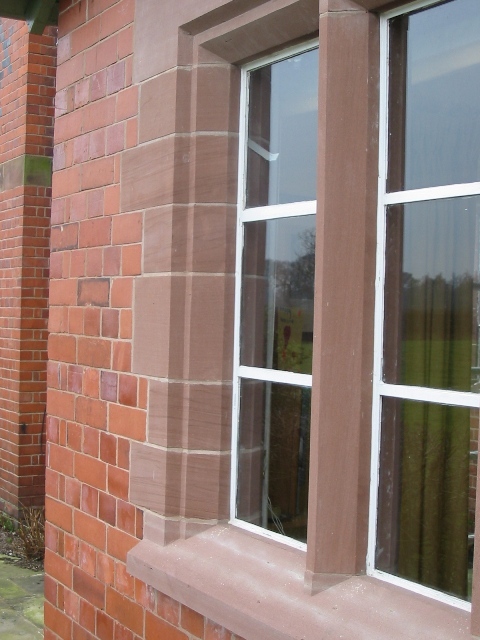 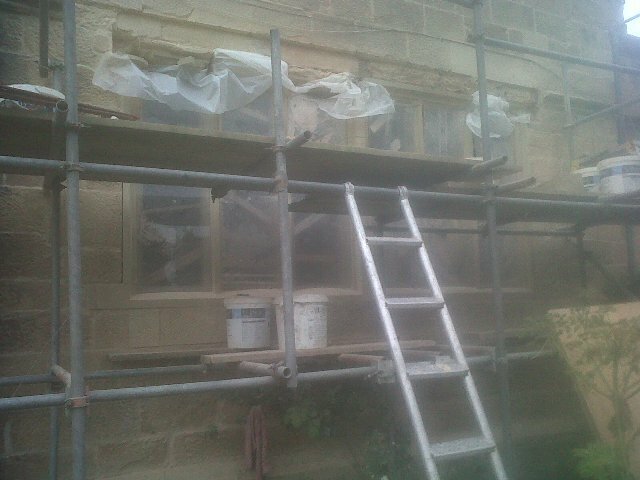 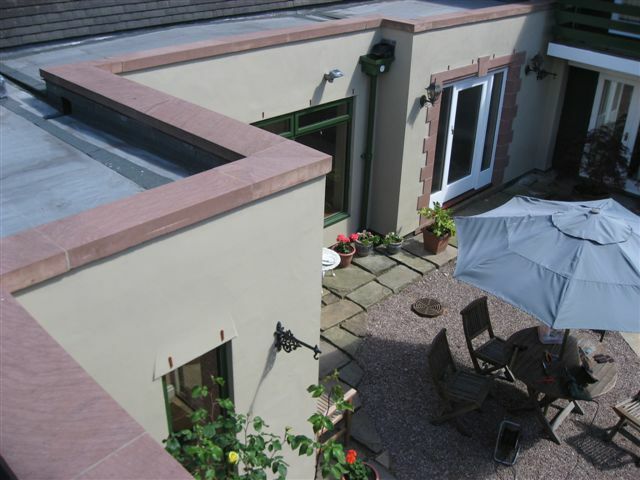 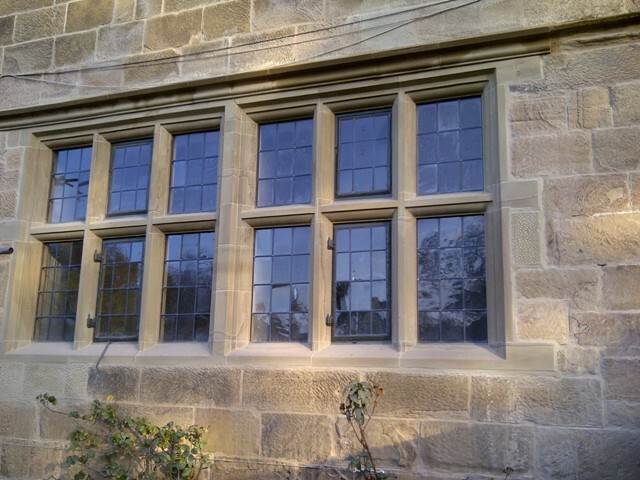 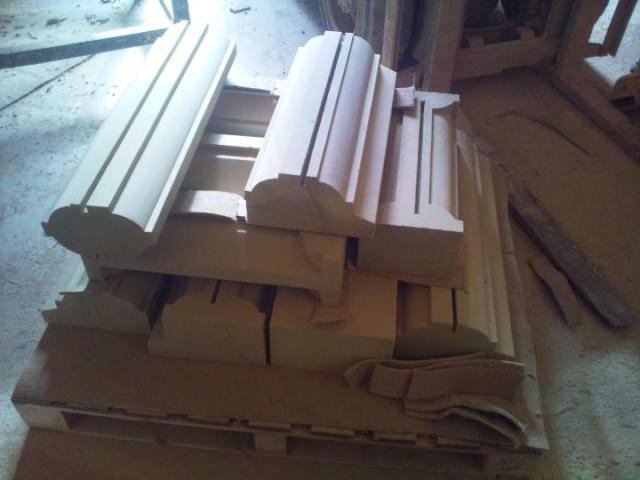 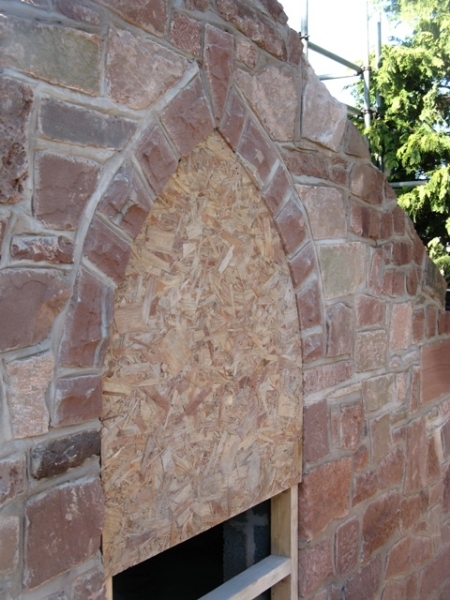 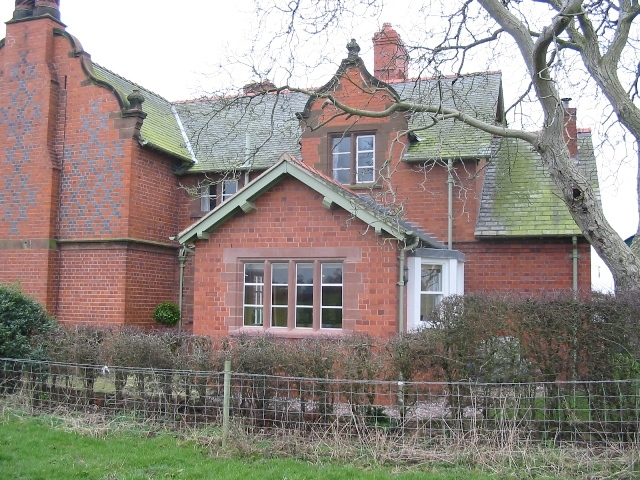 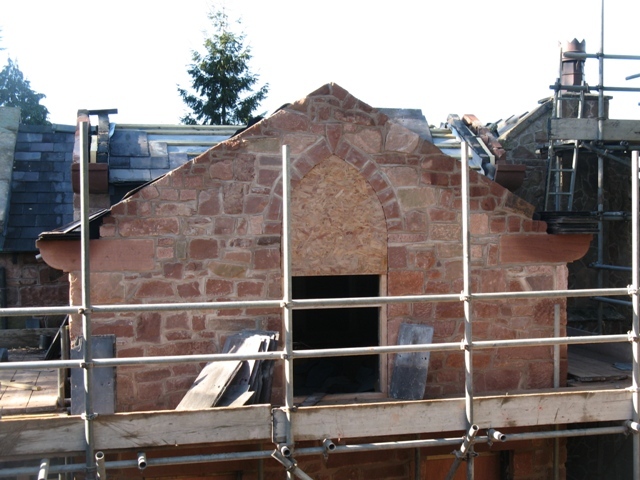 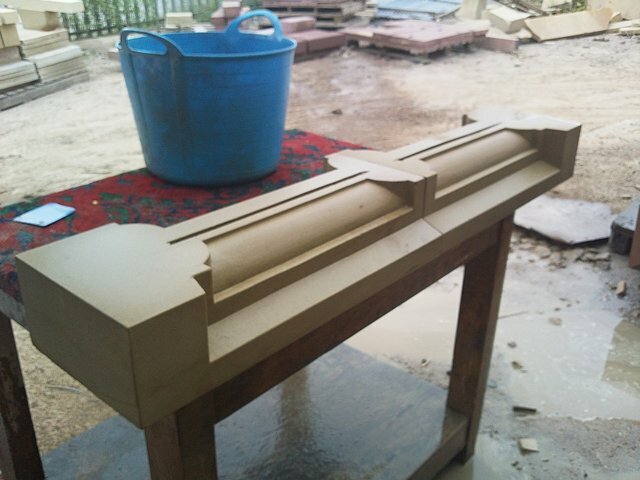 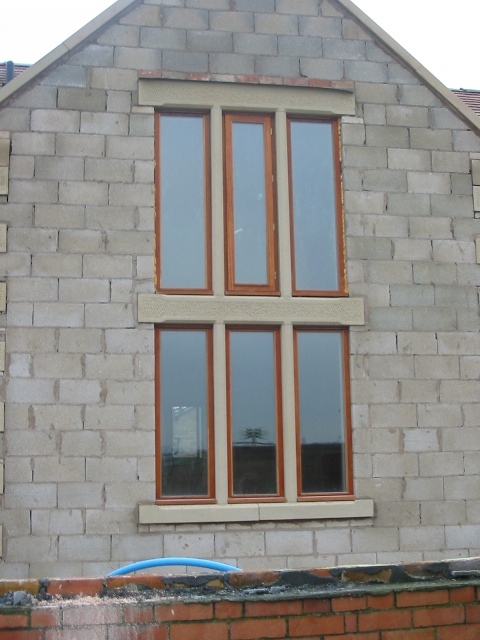 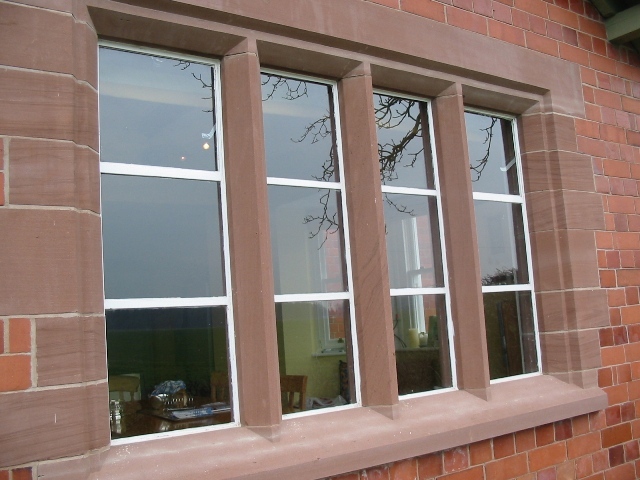 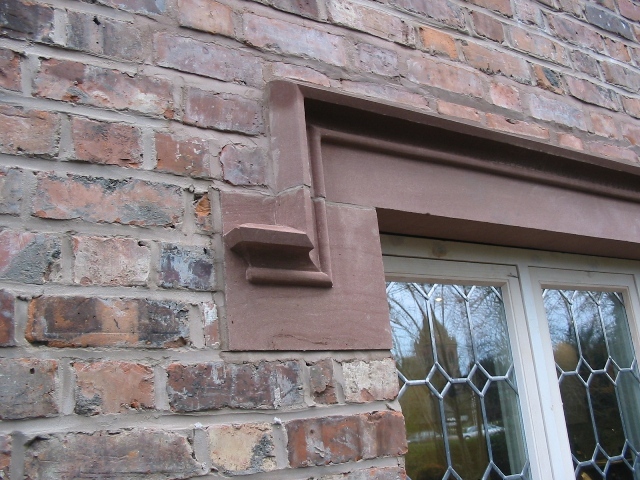 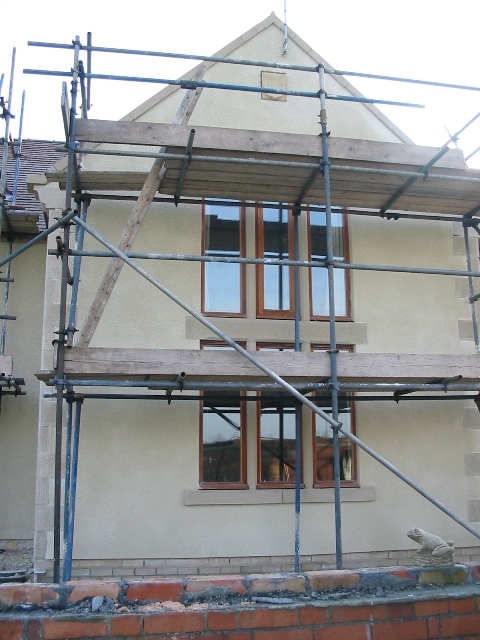 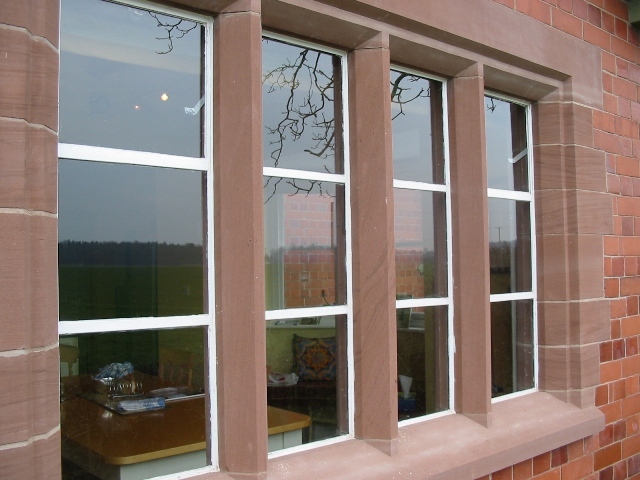 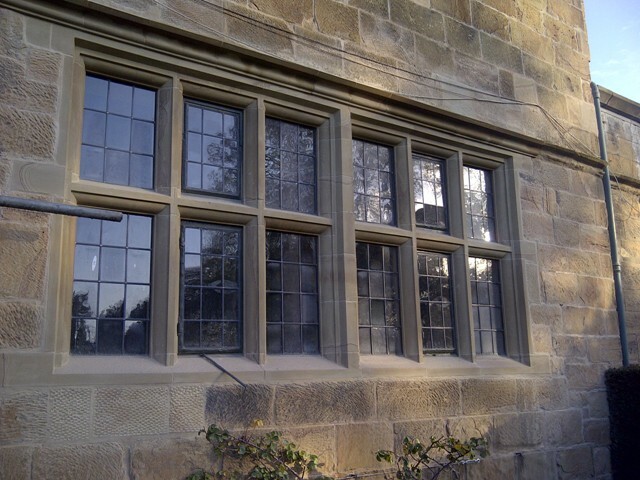 If you’re based in North Wales, Cheshire or on the Wirral, we can come out to your site if you need window surrounds for a restoration project or listed building. 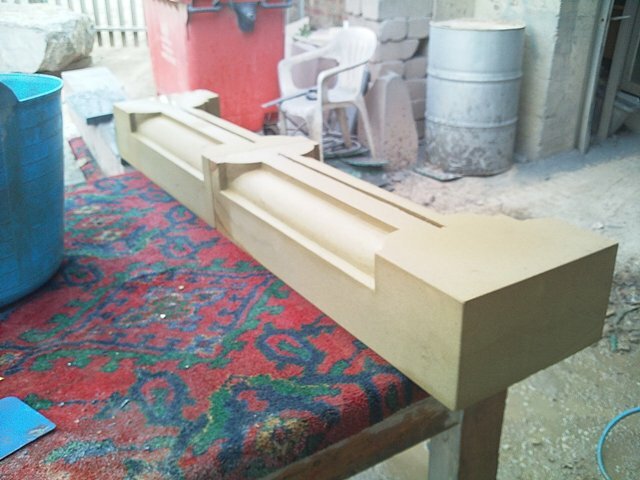 That lets us take detailed templates and dimensions so we reproduce existing details precisely. 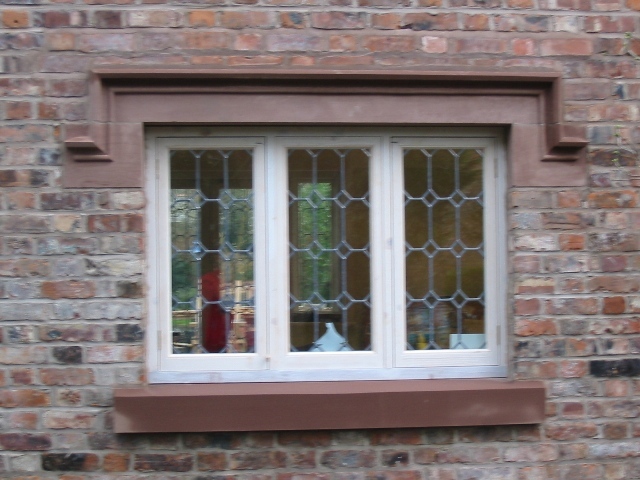 Even though the designs we produce may look traditional, our stone window surrounds can accommodate double glazing if required. 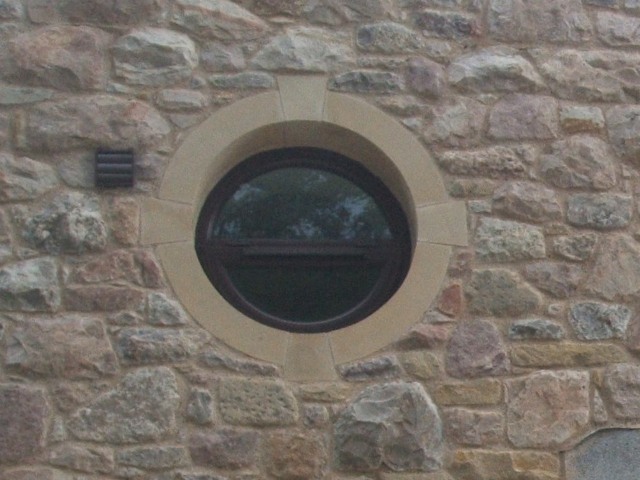 Our window surrounds are made from a variety of natural stones, all of which are sourced within the UK, and finished to an extremely high standard. 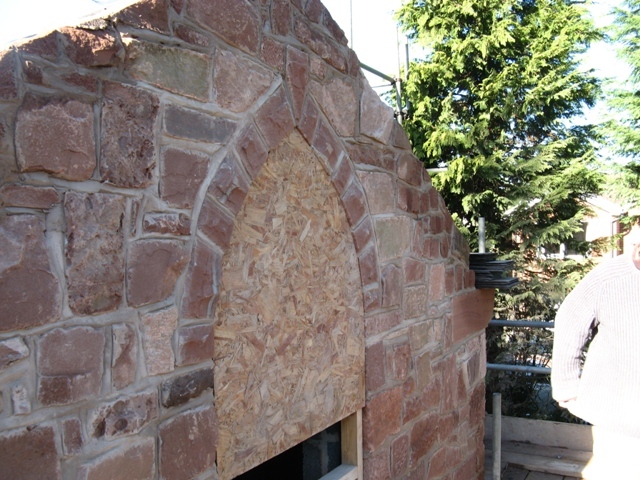 We’ll always take the time to hand-tool using traditional stone mason methods and techniques when working on old properties. 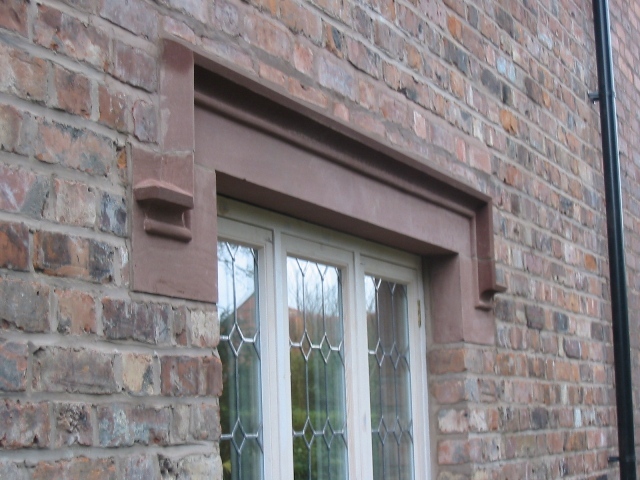 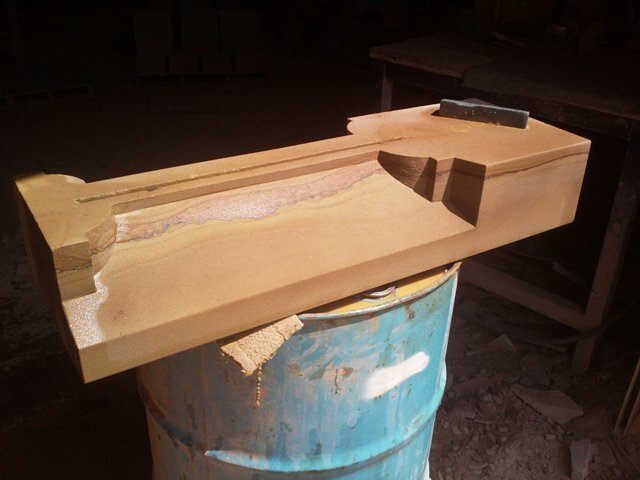 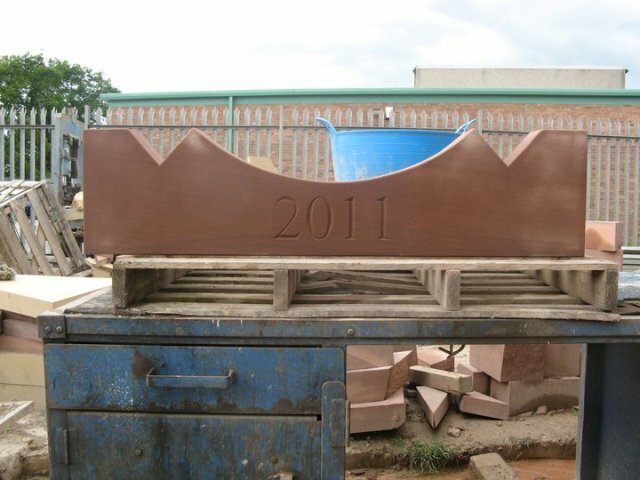 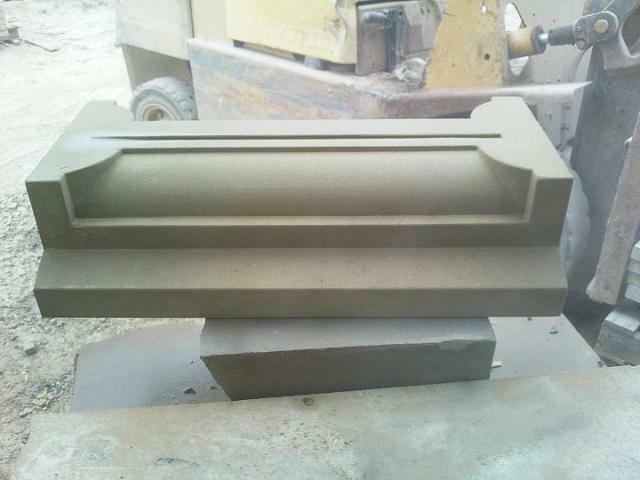 As you will see from the photos in the slideshow below, we can create window surrounds in many different shapes and styles to meet your exact specifications. 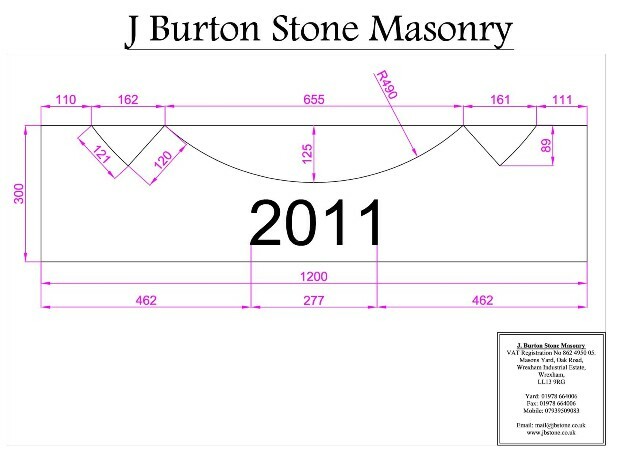 If you would like to talk to us to find out more about what we can do for you, please give us a call on (Wrexham) 01978 664006 or email John at mail@jbstone.co.uk.